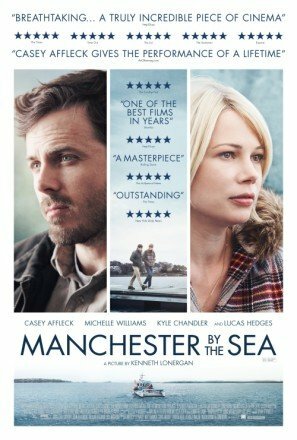 "That Manchester By The Sea is so absorbing is down to Lonergan's painstaking directorial style and to a superb Method-style performance from the lead actor." "The movie is pulsating with urgency and feeling. I could not take my eyes off any of these people." ​"A gut-punching, heart-breaking movie, with Affleck's Lee in the epicentre ... a perfect role for the under-appreciated actor."